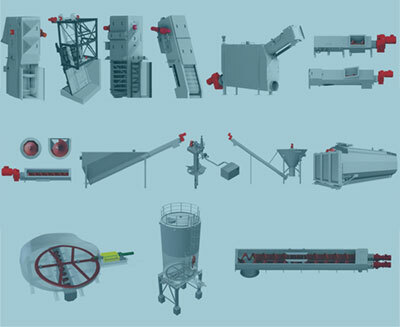 Municipal screening, grit and biosolids handling equipment is our primary focus, however SPIRAC also offers screens, conveyors, dewaterers and washing solutions for industrial applications. For over 40 years we have been market leaders in shaftless conveyor systems and inlet works packages. With offices located around the world, SPIRAC can provide the best solids material handling solutions developed with the benefit of international and local experience. Our diverse product range and experienced team of engineers, offer solutions for the smallest to largest WWTP. 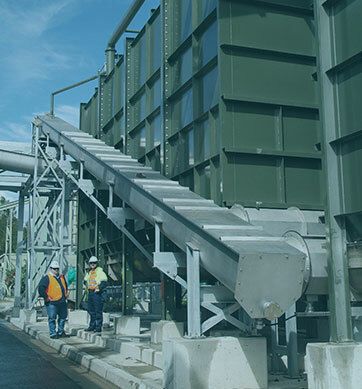 We are also major suppliers of sludge silo systems, offering complete design, fabrication and installation services for the efficient, clean and odour free handling of large or small capacity systems in Australia. And don’t forget, full after sales support is part of SPIRAC’s outstanding service.